drinking coffee :) But what's your favorite Coffee Shop? I have some favorites. 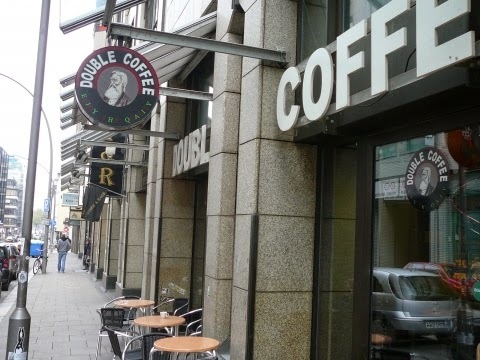 Double Coffee - i love the Hazelnut Latte Macchiato and the price is awesome! 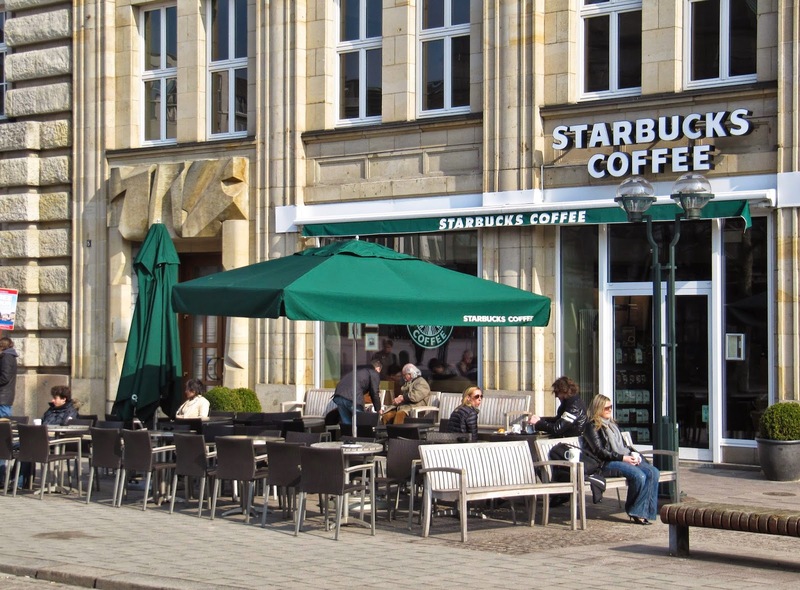 Starbucks - I love the interior decoration of some Starbucks Coffee's and my favorite drink is "Caramel Cream Macchiato. It's a really delicious drink. i love it! 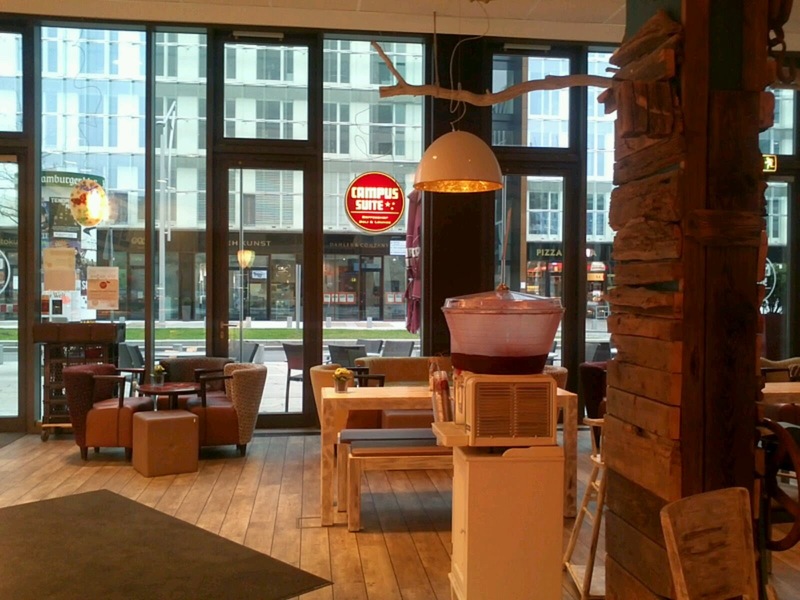 Campus Suite - If you live in Hamburg Germany then please go to the campus suite in Hafencity. 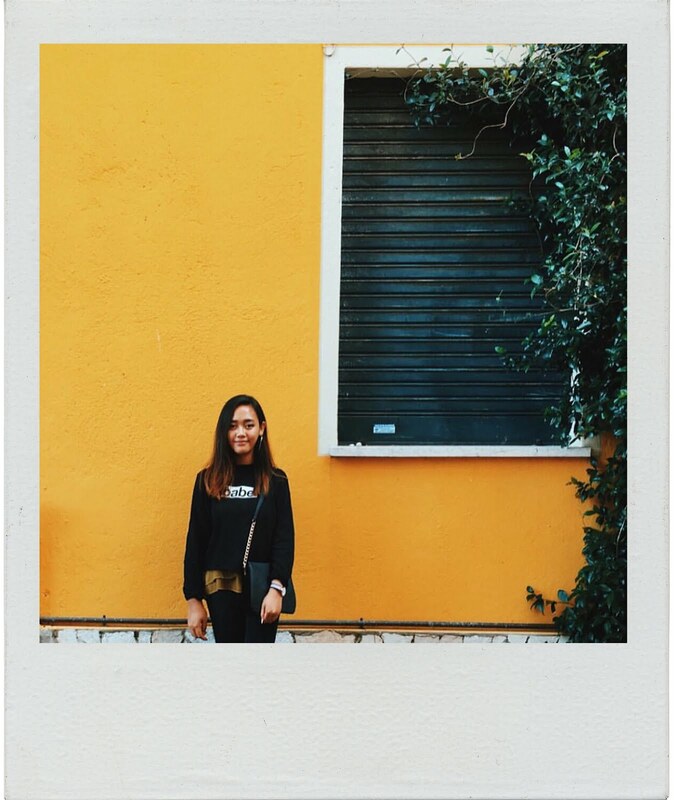 It's a nice place and a has a beautiful interior design. Twenty five Hours - It has a really creative interior decoration. A nice location to hang out with friends. 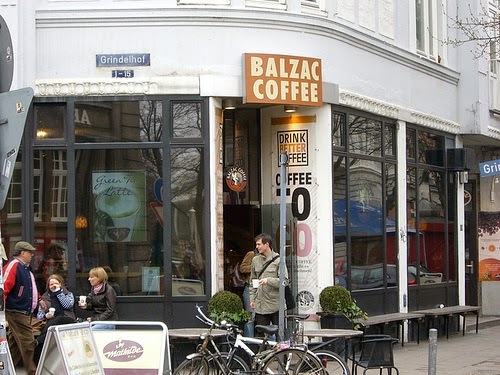 My first favorite Coffee is Balzac because the price is good, it's not too expensive and i love the interior design. They have good Coffee's and fruit drinks.